Let us admit it, traffic is everywhere, and it is inevitable. Still, we want to avoid it as much as possible. Aside from the fact that it can ruin our mood for the day due to the stress it can give, we value our time too much that we want to be spending it somewhere else rather than in the midst of a traffic jam. 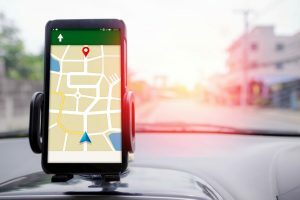 Well, today’s your lucky day for we will dive into some of the nitty-gritty of GPS with traffic updates how does it work, and how it can help us in so many ways. Traditional GPS units have been designed to give you the fastest route from your current location to your preferred destination. However, they do not take into consideration the unexpected road conditions which can make them counterproductive if there are traffic accidents along the way. With today’s technology advancements, some navigation systems are now able to detect real-time traffic data. Continue reading to find out more! First things first, let us understand how a GPS works. The GPS or Global Positioning System is being operated by the United States Department of Defense. It is a constellation of 24 satellites which are synchronized to broadcast signals simultaneously. 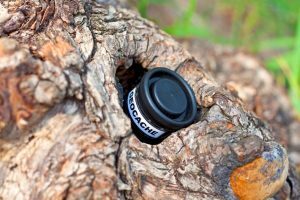 A GPS receiver will be able to pinpoint its location by calculating the time differences between the satellites. The GPS database will include information such as traffic flow rules, road lengths, and intersection locations. It can also tell you specific information whether a road is considered a local street or a highway, or the average speed allowed on a certain road. 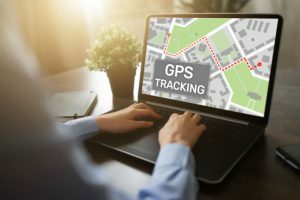 These data could change when GPS updates are done which improves the accuracy and the programming of your navigation installed in your GPS unit. GPS with Traffic Updates How Does it Work? 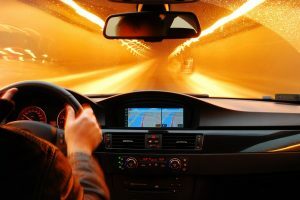 The GPS unit must receive live information over the air to incorporate and update the data about the ever-changing road conditions and traffic. Live traffic updates can give you the ability to route around slowdowns and accidents before getting stuck into a bumper-to-bumper situation. The traffic updates that your GPS will provide can come from a variety of sources. Companies combine transportation sensor data, live traffic updates from TV news and radio reports from shipping services and trucking companies which all create a real-time picture of the current traffic flow. All of these will estimate delays on certain routes and then pinpoint where the traffic begins and ends. Some GPS units can get live traffic updates via FM where you will need to connect the GPS antenna so that you can start getting feeds. Once you are connected, you will be able to get signals from nearby FM towers which are transmitting real-time traffic updates. These FM updates are free. However, they are less detailed compared to other sources of live traffic information. 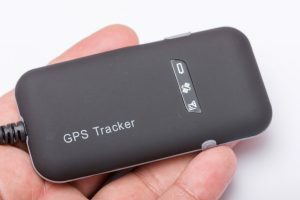 There are GPS units which include cellular modems that can access premium services where the manufacturer directly sends detailed traffic updates to the GPS unit. They usually refine the system’s delay estimates by transmitting information about your travel conditions. 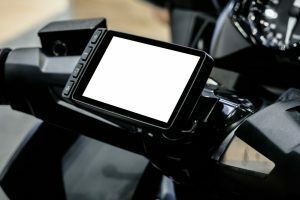 If the delay times are increasing and if multiple users are slowing down as indicated on their GPS units, then it is a sign that traffic is building up. There are cellular phones which are equipped with GPS processors. These phones can receive live traffic updates as well as the details of their current position over the cellular network. 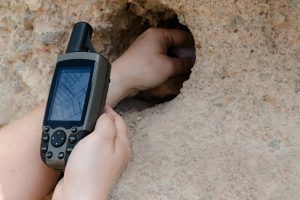 These GPS types include radio and cellular capability, and since it is a two-way system, the information can be transmitted back which then helps the date provider get a picture of the traffic situation which can now be shared to other users. When the GPS unit detects a traffic situation, a warning will pop up, and you will be given an option to press a button so that you can route around the blockage. These traffic updates will be incorporated into the system which will automatically compare and plot different routes so you can remain on the fastest path to your destination. The GPS will continuously get nearby updates, so it can constantly adjust and ensure the optimal route to your destination. To date, there has been a noticeable and obvious move towards the use of specialized traffic applications. 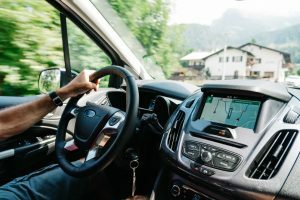 These applications rely on crowd-sourced reports from nearby vehicles and map-based traffic data, but they are heavily dependent on your ability to get cellular or WiFi signal to get real-time updates; otherwise, they will not work at all. The features of these applications vary too depending on the manufacturer or the operating system. 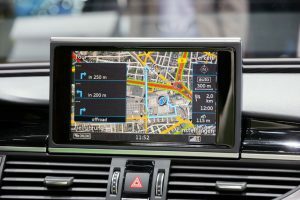 Based on our interesting discussion about the GPS with traffic updates how does it work and how does live traffic work on GPS, are you now as amazed as we are with all of the technology advancements that make all of these possible? Welcome to the club! We cannot deny how much these services affect our daily lives. Reliable traffic information services have allowed us to avoid road delays and make our travels as fast as they can be. 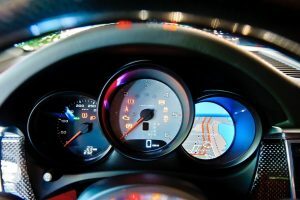 Real-time traffic updates have become a critical part of navigation systems since they improve your calculated route based on current situations. 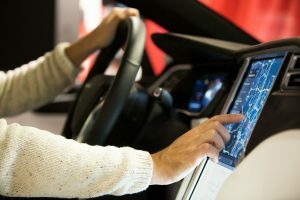 Furthermore, these services will save your precious time, energy, and even your fuel since your routes will constantly be corrected as your navigation system gets live feeds of the current traffic conditions. They can also warn you about specific incidents like constructions and accidents so you can adjust your route, choose an alternative way, and avoid getting stuck in traffic jams. In conclusion, we can say that traffic update services are within our reach. There are premium services which may have added features, but there are also free applications depending on your GPS or cellular type. You can check all the options available that will work best for you or you could be missing out on something handy that can save you a lot of time and energy.